Yap is world famous for its large population of resident manta rays. On Yap a manta dive does not mean diving and hoping for a manta encounter, it means diving to see the mantas. They have a number of dive sites with Manta Cleaning Stations, where the mantas just hover and "line up" for the service. 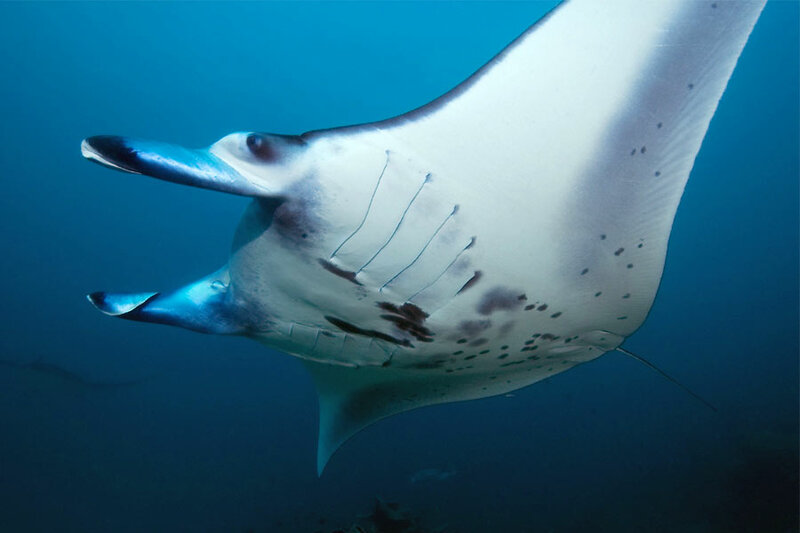 Although the manta ray dives in Yap's channels are the main reason to visit the island as diver, there is also some reef diving around the islands. 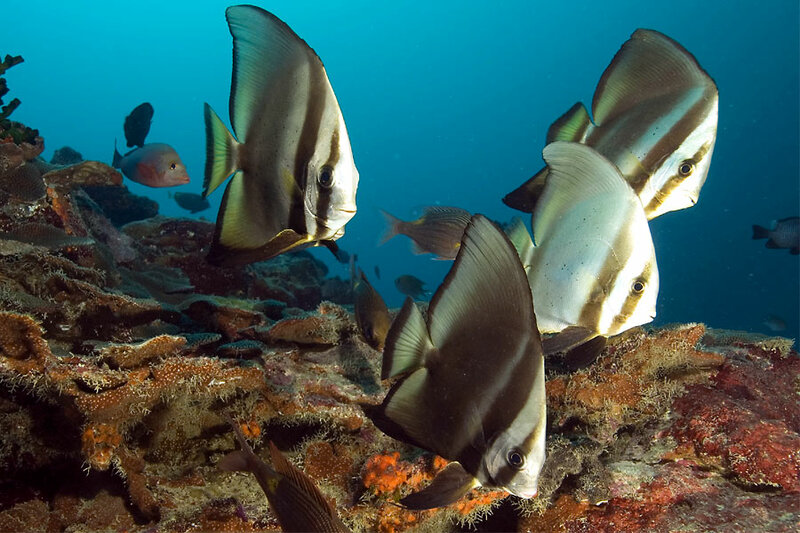 Yap's outer reefs abound with species of tropical reef fishes, invertebrates and hard corals. When coupled with the abundance of larger species like mantas, sharks, and turtles, Yap is a paradise for the underwater photographer and videographer. 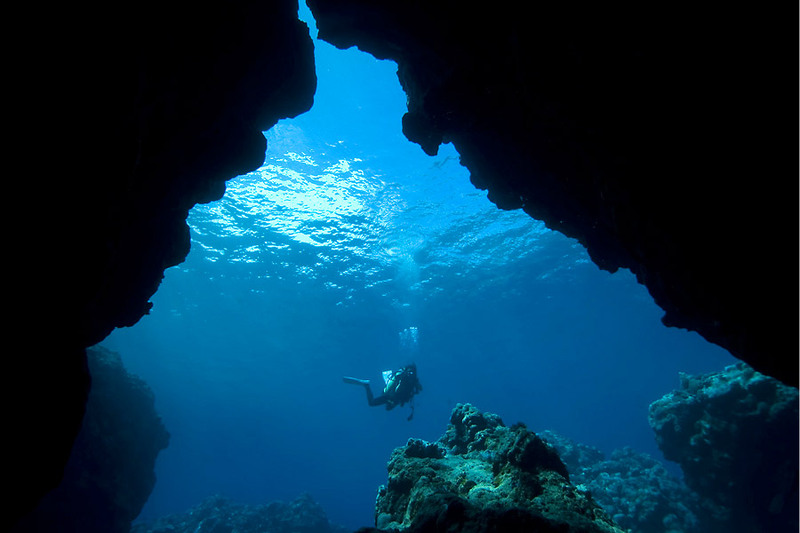 "Yap Caverns" for example are a fascinating network of caverns and canyons notched out of the coral wall. Large coral outcroppings in the shallower sections are honeycombed with narrow chasms and chimneys large enough for divers to explore. Skylights in the caverns send shafts of sunbeams down into the depths. The vertical walls are rich in soft corals. 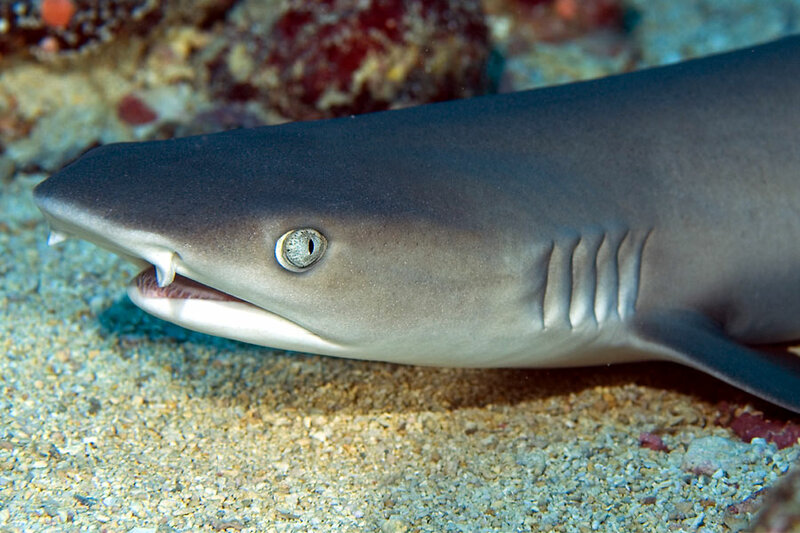 White tip reef sharks are often found resting in the sandy bowls within the crevices. Expect a wide variety of reef fish and schooling pelagics. Sometimes schools of fifty or more huge Humphead-Parrotfish are found outside the caverns. 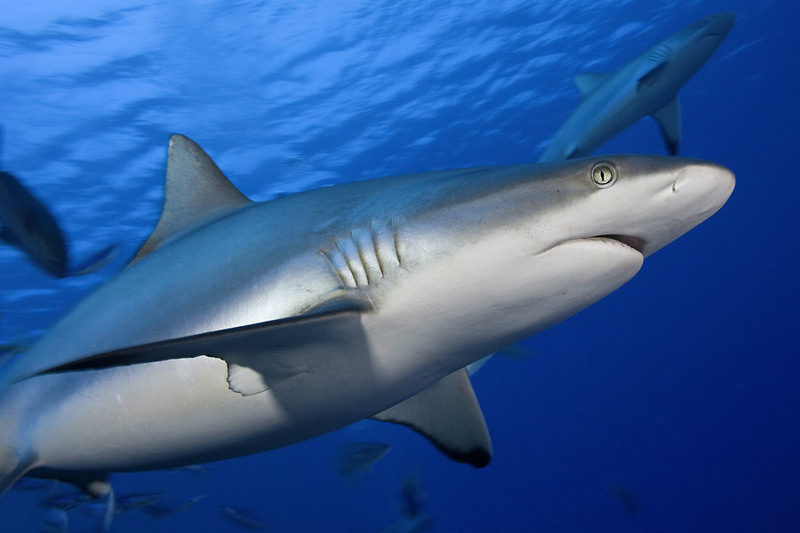 At the bottom of the outer mini-wall, schools of 10 - 20 Grey reef sharks are frequently seen. Morays and Stingrays are often seen near or within the caverns. Large schools of Tuna & Jacks have been sighted off the entrance.And additionally, Lionfish are in abundance. Another highlight in Yap is the dive with Mandarin Fish, which can be seen in the lagoon. Take your camera with you and be patient. They move quickly and it is fun to try to get of good shot of them. Although the Manta Rays are the highlight in Yap, there is much more to explore. There is plenty variety of diving. Yap Island is a very tranquil place, it is ideal if you like a laid back holiday with great diving.